If increasing frequency is the test that alarmists like to use, then it’s tough to get more frequent than every year over the last 15. You can’t claim a team is in a slump-trend after it has just won 15 games in a row. For the alarmist IPCC scientists, it’s a damned-if-you-do, damned-if-you-don’t situation. Bringing up the warming stop surely will be ammo for the skeptics, but so would ignoring it. Should we feel sorry for them? I don’t think so. It was they themselves who maneuvered their own jewels between the jaws of the vise. Last chance to pull them out! Photo credits, Ulli Kulke: www.achgut.com/. 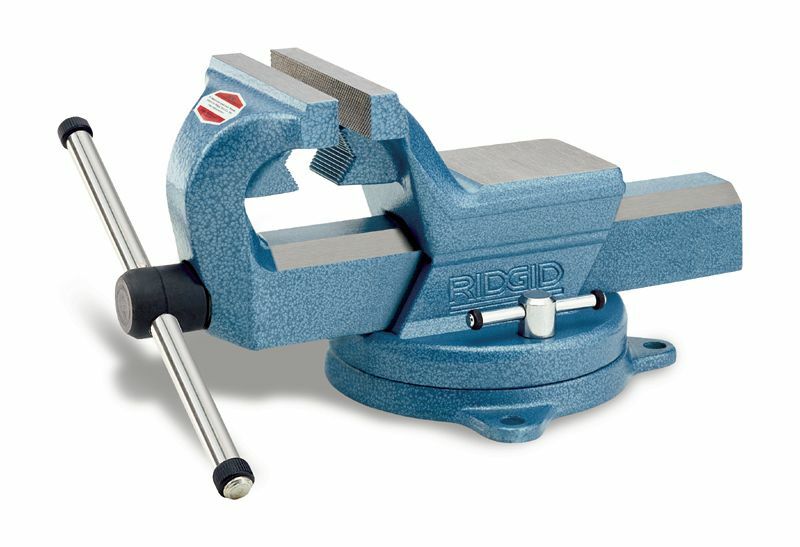 Vise: www.ridgid.com. Just wait until the pause in global warming becomes a warming plateau. It’ll be interesting to see how the journey down again will be explained?? I doubt that the IPCC-scientists hestitates because they do not want to give fodder to sceptics. This is only what Bob Ward, policy director at the Grantham Research Institute on Climate Change and the Environment at the London School of Economics, says. So much for “97% of the scientists” being “95% sure”. The leaked statement about being “95% sure” must be a joke. If 98% of their models fail (se Hans von Storch et al paper) to reproduce the so called hiatus in global warming, and the explanation is to be found in natural mechanisms, then they have to reconsider the model-generated “proof” of the warming during late 1900. Broder, Demands war against Syria, even when evidence for nerve gas deployment by Assad is inconclusive. Another very low note from Die Welt -not because of his conclusions but because of the way he arrives there; which is EXACTLY the way the warmist argument goes – “even when the evidence is unconclusive, do as we say!”. Maybe Broder is insane; maybe Die Welt is bought and paid for; maybe they just like war; at least; not a paper I would put any trust in.